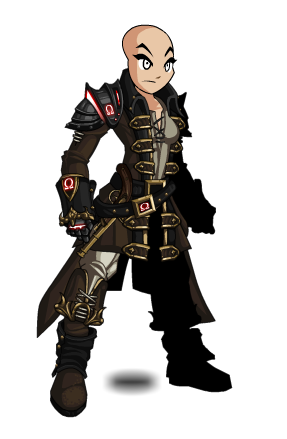 Description: During Omega testing, infamous skypirate Captain Rhubarb will accidentally change everyone's name to his own. This armor predicts that day. 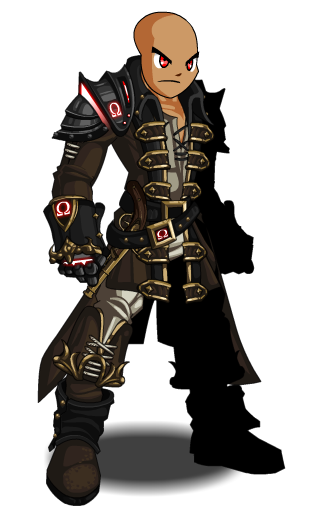 Note: Also see Omega Pirate (Monster).